There are many things that governments have to pay attention to in order to maintain the order in society. From creating rules to implementing them, the role of an authority is vital in guiding citizens on a day to day basis. 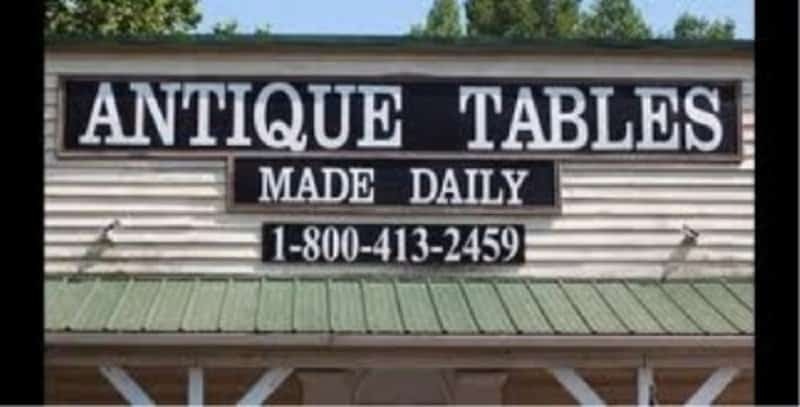 We see signboards around all the time, and most of the time they are extremely useful in serving the necessary purpose. 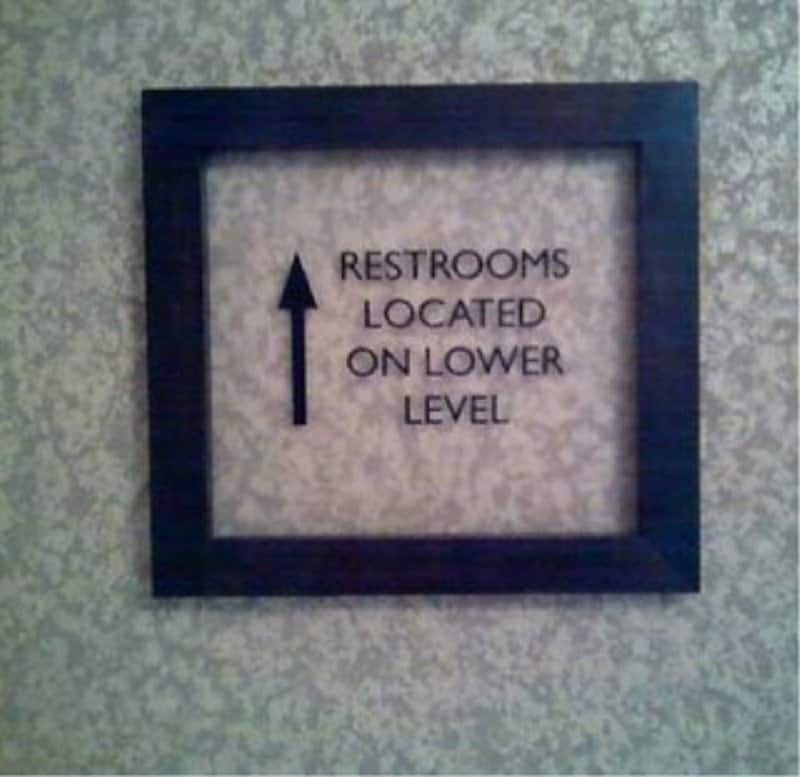 Unfortunately, a few sign boards are quite pointless and thoughtlessly created, making them more humorous than helpful. 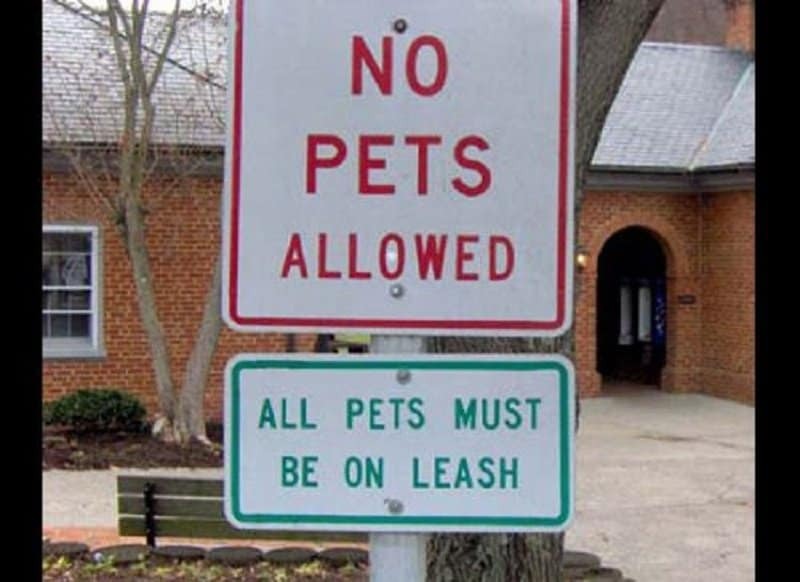 This list features 10 such signboards that are sure to make you laugh. 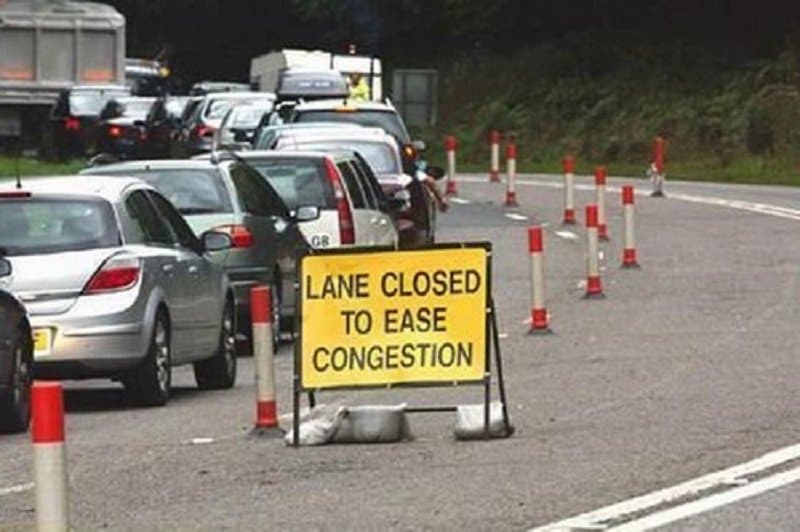 How does closing half the road help the traffic jam? It is clearly only making things worse. The zero pets allowed in this area must really hate being on a leash. 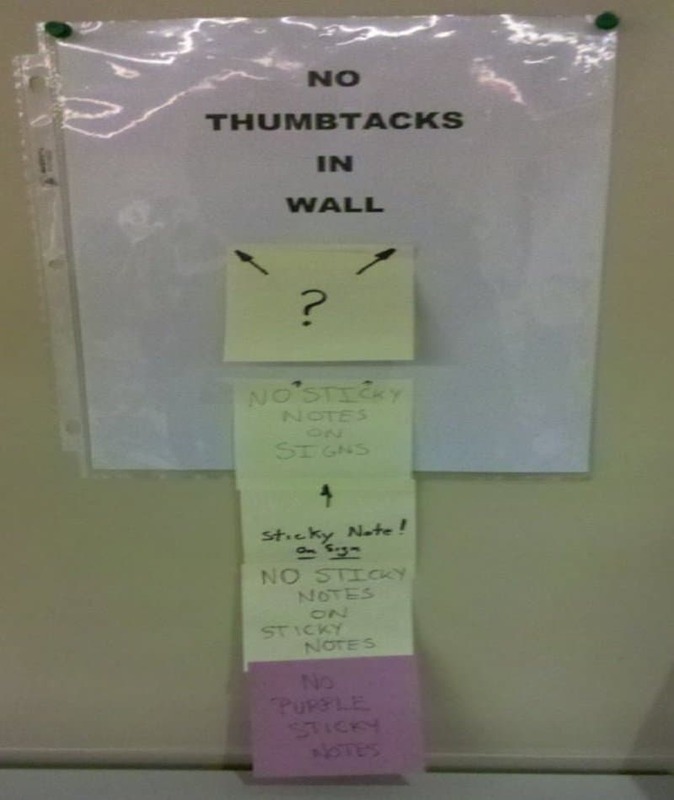 A hilarious chain of making mistakes and pointing out the mistakes began due to a couple of thumbtacks on the wall. 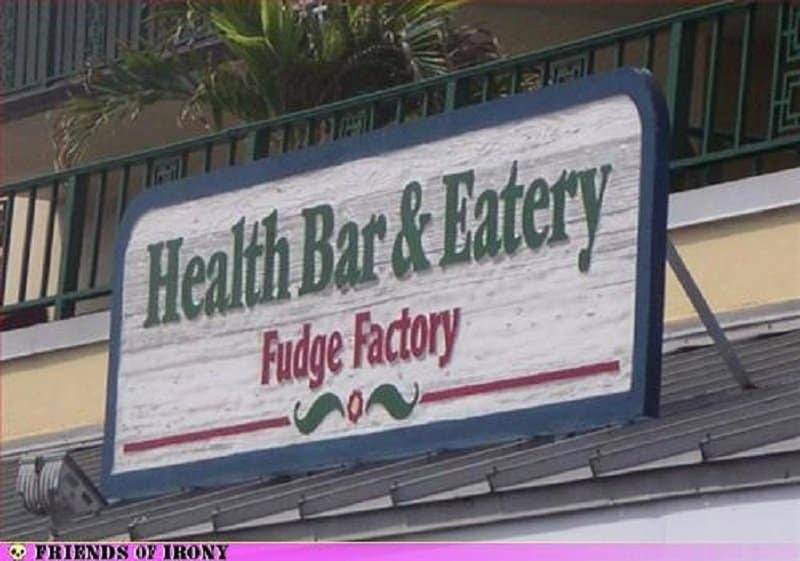 Nothing like some healthy fudge to help you focus on your diet and lose some weight. Do you follow the words or the symbol in this situation? How old does something have to be to be considered an antique anyway? Does that morning count? You have to break some eggs to make an omelet right? 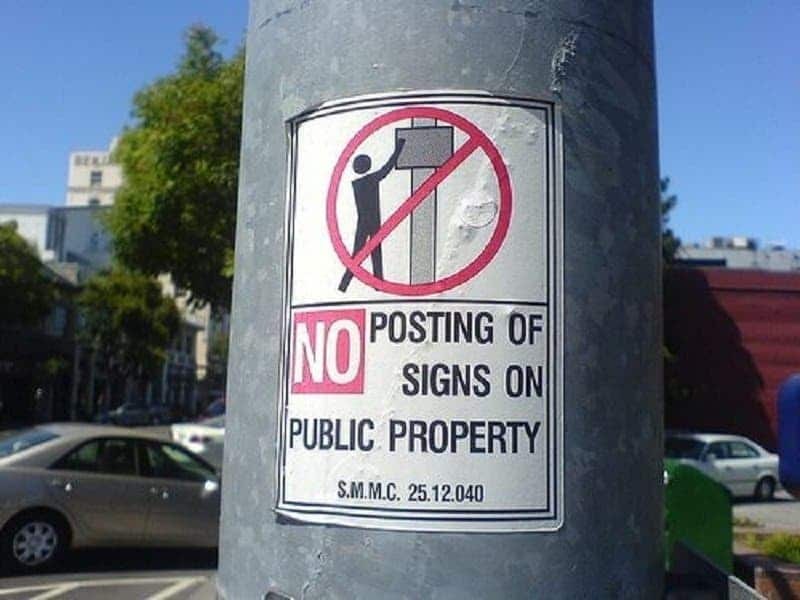 The guy putting up this sign knows exactly what I’m talking about. 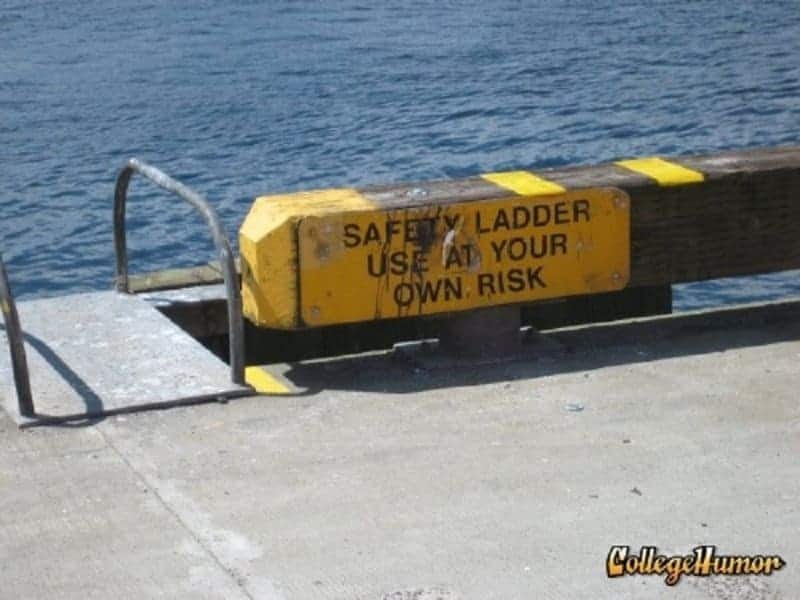 Can you use the word ‘safety’ to describe anything that can be risky? 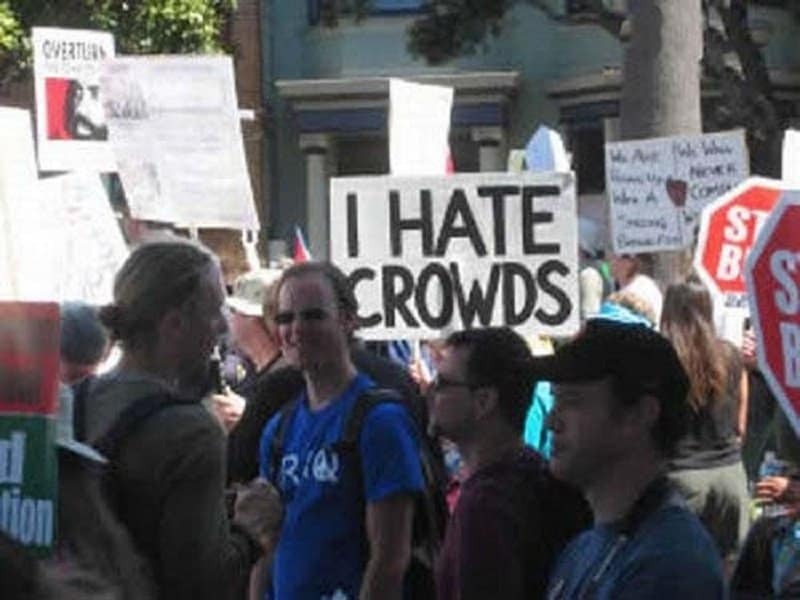 Most people gather at a protest to support a cause. This person clearly just wanted to show off his/her hatred for protestors. 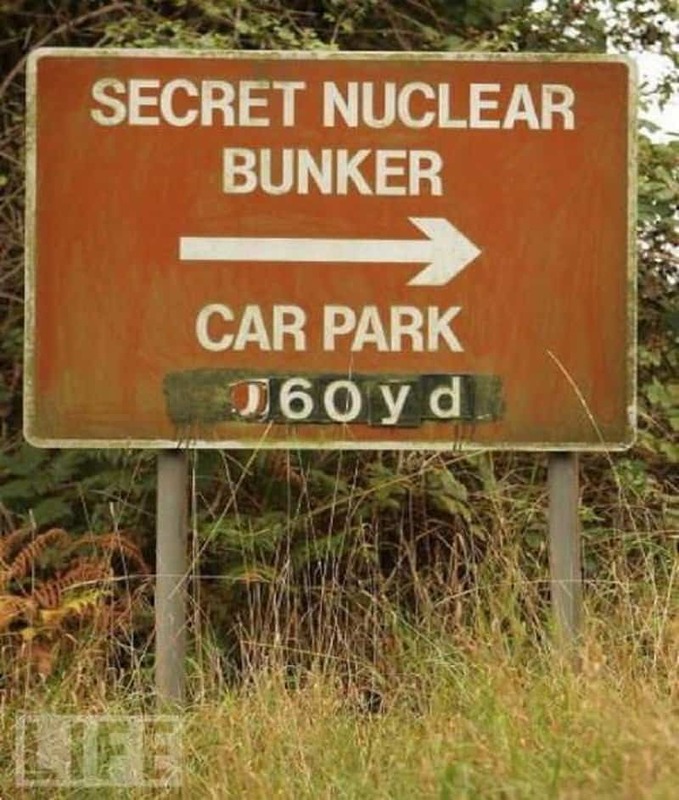 This bunker was a well hidden secret until someone decided to put up this giant sign pointing straight towards it.